An exhibition displaying the newest devices, projects and prototypes within medical technology. 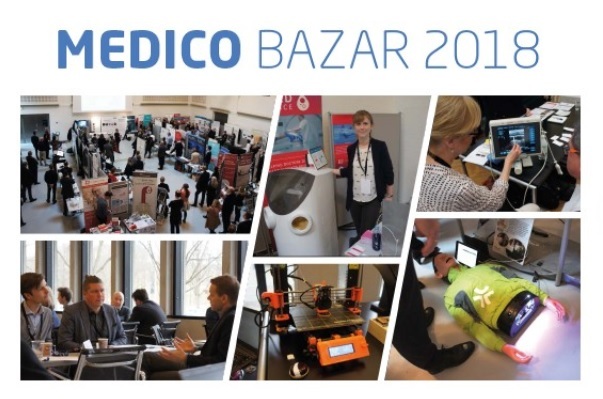 Nabto thanks Medico Bazar 2018 for a warm welcome at the exhibition held at the library of Technical University of Denmark! Medico Bazar 2018 is the exhibition displaying the newest devices, projects and prototypes within medical technology and we are demonstrating modules with implemented Nabto’s technology and demos of our customers with secure remote-control solution for devices. You can always contact our sales department via email >>> [email protected], or phone >>> +45 70218040.